NEWTON – The Framingham High golf team lost to Newton North Monday afternoon at BraeBurn Country Club in Newton. The final score of the match was 83-72. 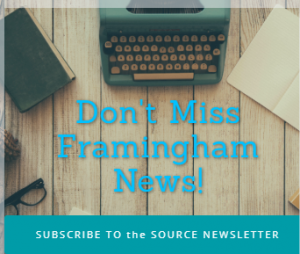 Framingham is now 4-5-1 in the Bay State Conference, under head coach Will Cook. Junior Nick Parga shot a 6-over par 39 for Framingham. Sophomore Trey Connolly shot a 40 for the Flyers. 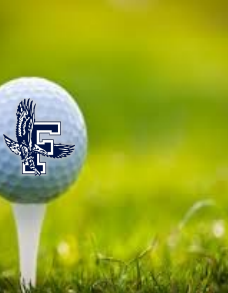 Framingham returns to the golf course today with an away match against Milton High at 3:30 p.m.